Private hire can be stressful but, with three unique and versatile spaces Trapeze is ideal for any private hire event, including celebrations, corporate parties, product launches, fashion shows, photoshoots and much, much more. 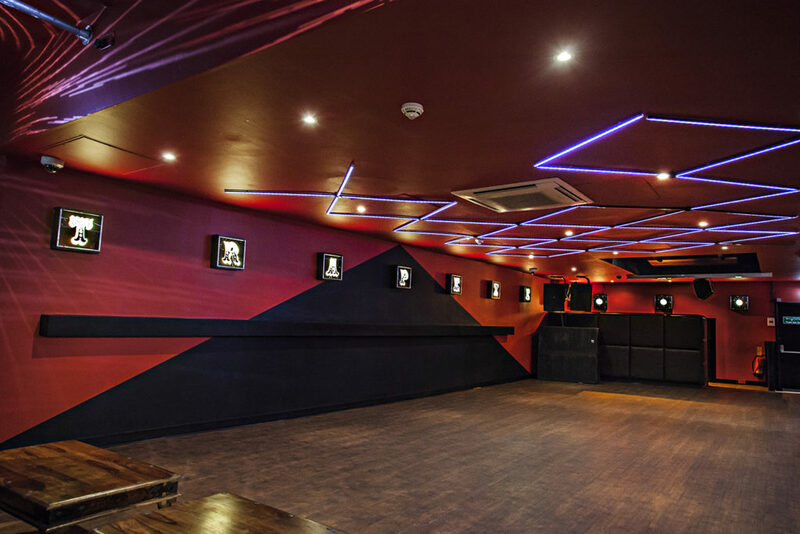 We can offer audio-visual facilities to aid your private hire both live and DJ music set ups to make your party something special. We have hosted a multitude of corporate and private hire from Birthdays to product launches and Corporate Socials. With an event at Trapeze you will benefit from our expertise as a leading entertainment venue. Our in-house events team and unique space allow us to offer a more bespoke and tailored service for each of our clients. 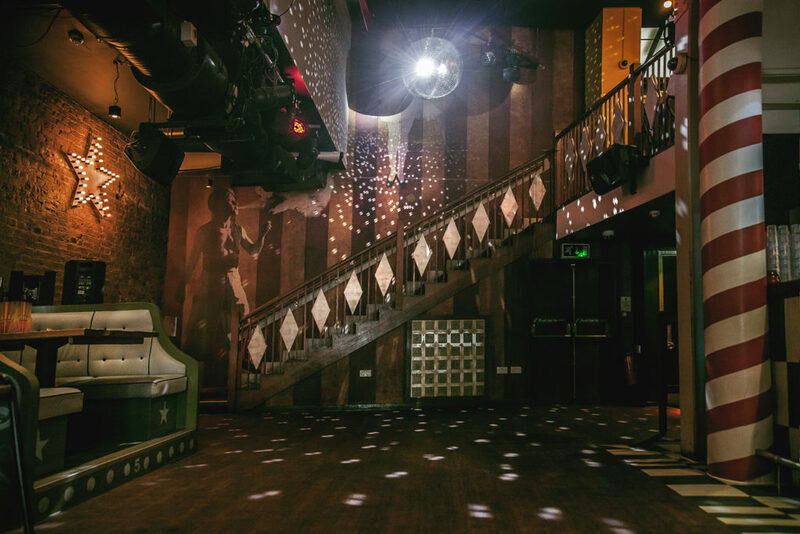 Our in-house team are experts in all things private hire and at creating bespoke events so let your imagination run wild and we’ll do the rest. 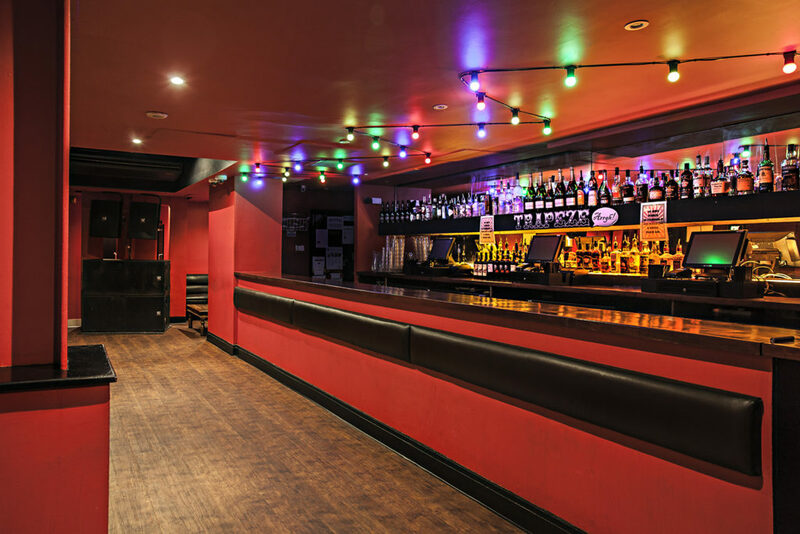 To speak to a member of the team about your private hire or event please call 020 7739 6747 or make an enquiry.